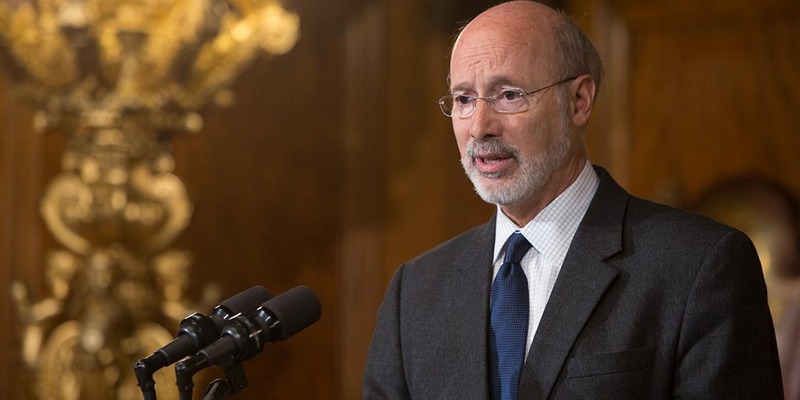 Harrisburg, PA – Governor Tom Wolf today announced that the U.S. Small Business Administration (SBA) approved his request to declare a disaster in the City of Philadelphia after a devastating fire ripped through a large apartment building containing over 50 individual apartments on Dec. 10, 2018. Homeowners, renters and businesses impacted by the fire at Overbrook Gardens apartments in Philadelphia, as well as neighboring counties Bucks, Delaware and Montgomery may be eligible for low-interest disaster loans through the SBA Disaster Loan Programs. Open: Thursday, January 17: 12 p.m. – 7 p.m.
Friday, January 18: 10 a.m. – 5 p.m.
Saturday, January 19: 10 a.m. – 1 p.m.
Open: Tuesday, January 22: 11 a.m. – 7 p.m.
Wednesday, January 23: 10 a.m. – 6 p.m.
Thursday, January 24: 11 a.m. – 7 p.m.
Closed: Thursday, January 25: 10 a.m. – 4 p.m. The filing deadline to return applications for physical property damage is March 15, 2019. The deadline to return economic injury disaster loan applications is Oct. 15, 2019.